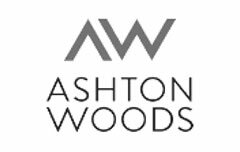 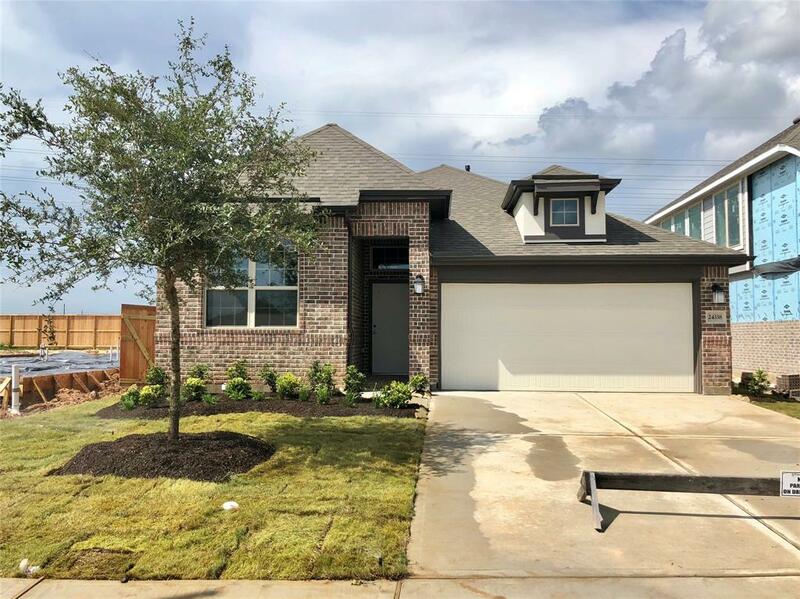 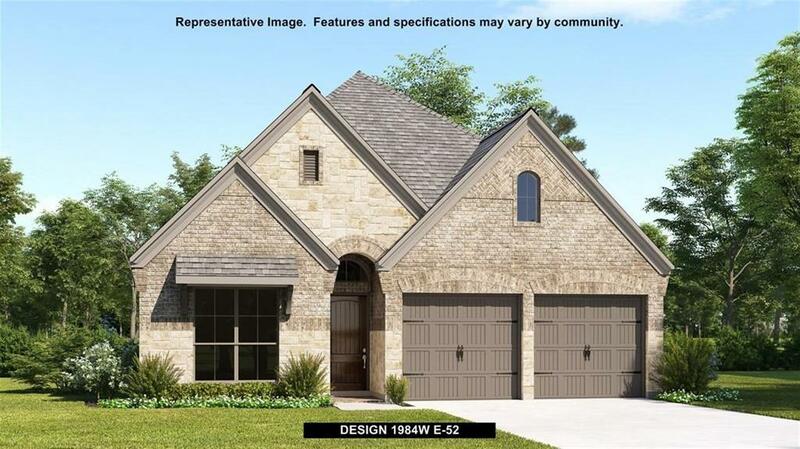 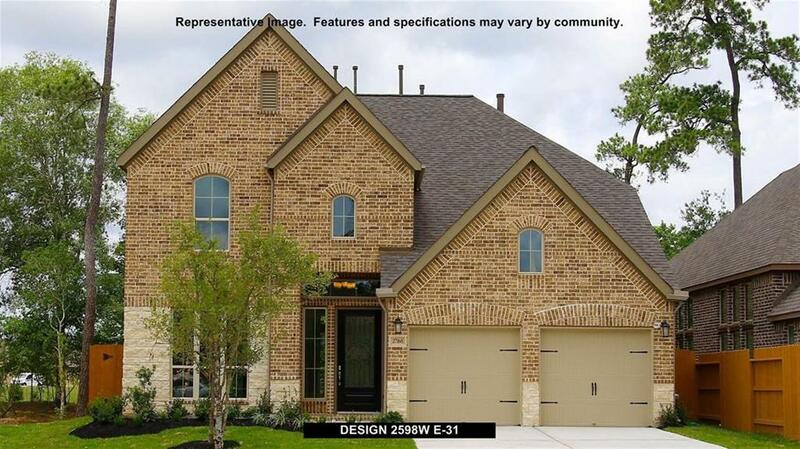 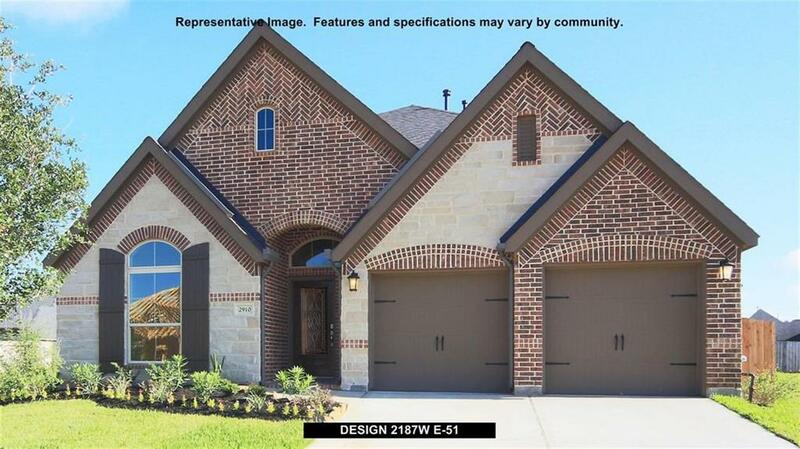 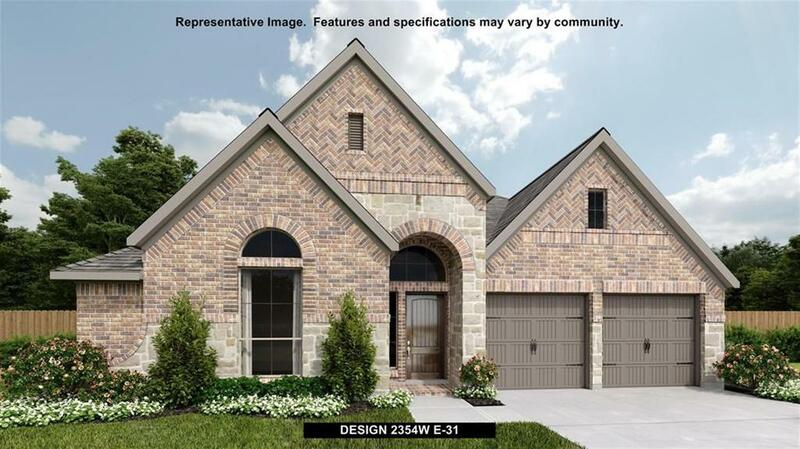 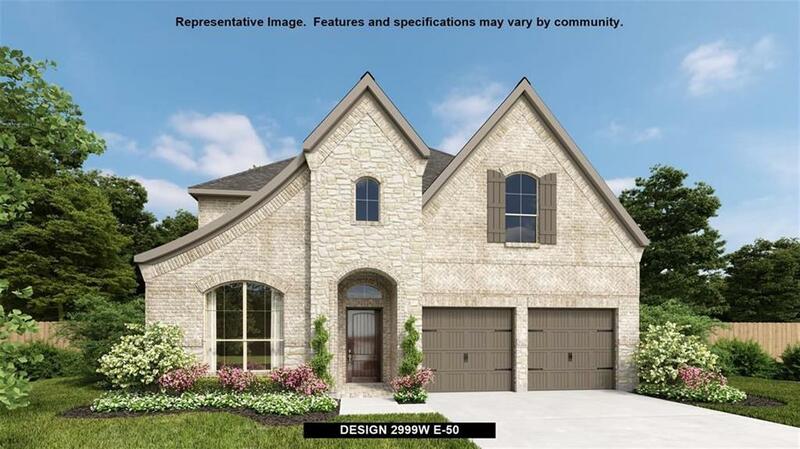 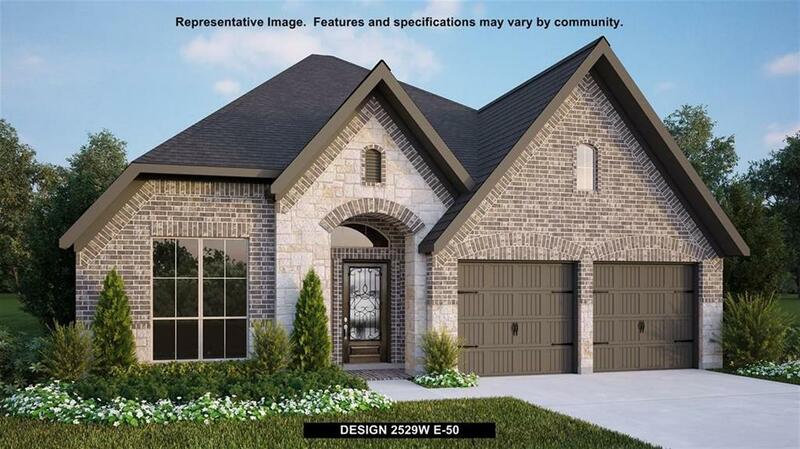 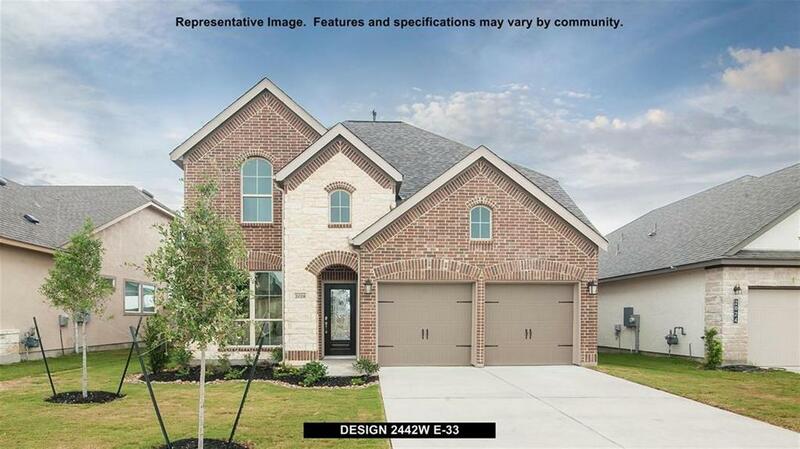 Gorgeous 2 story new construction home located in the beautiful neighborhood of Lakes of Bella Terra West. 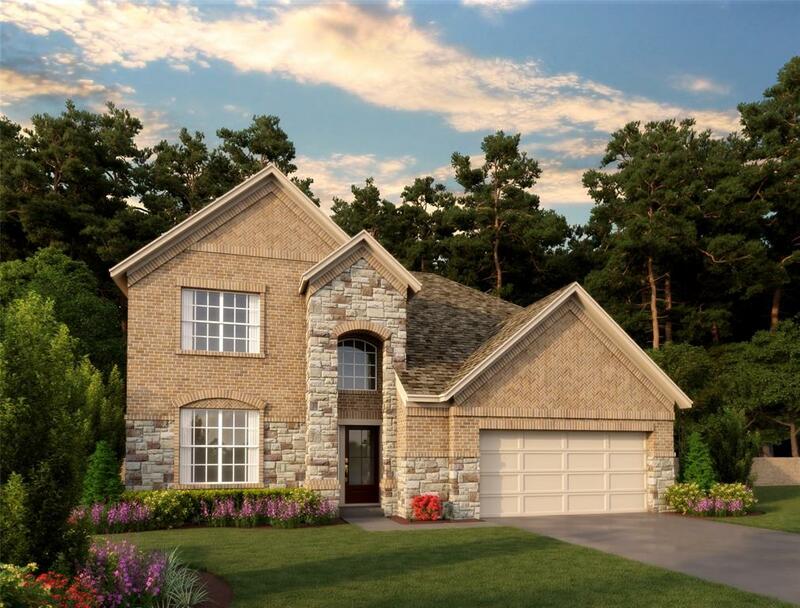 This spacious two story entry has it all including a cast stone corner fireplace in the great room. 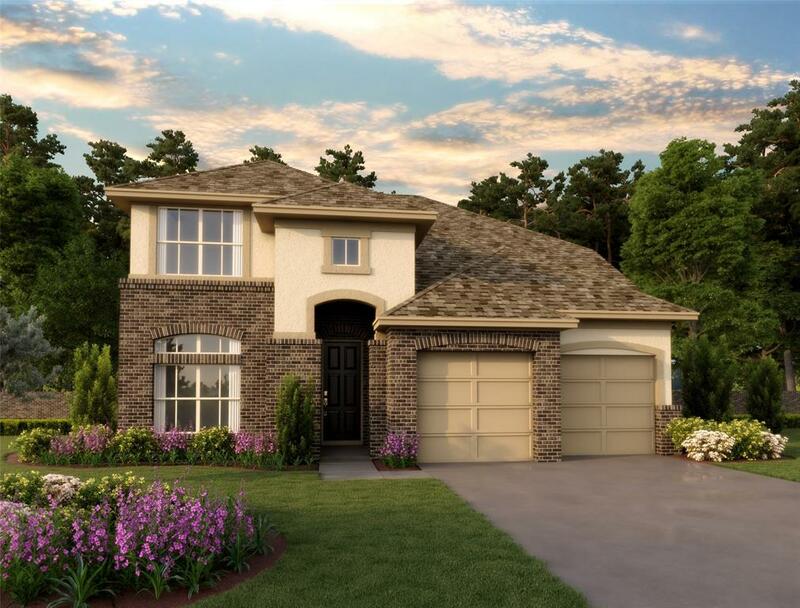 formal dining room with walk through hall to the kitchen with a nice long granite counter top island and plenty of cabinets space for storage. 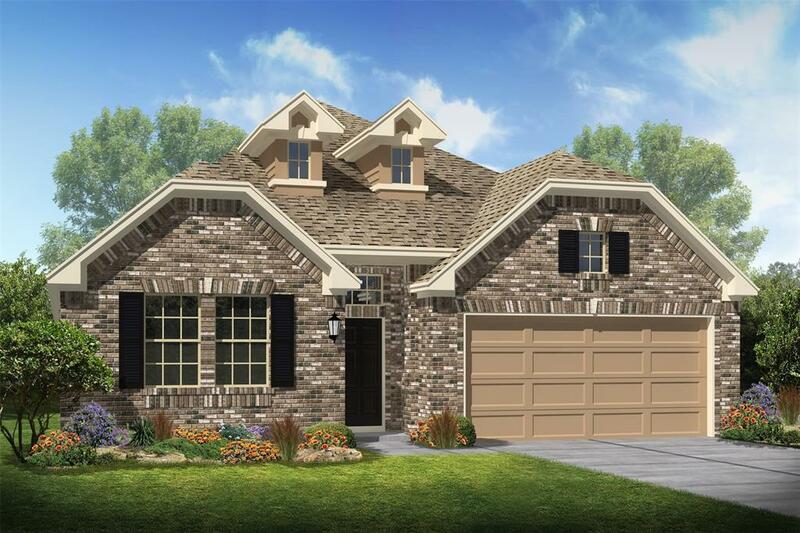 Beautiful 20" ceramic tile from the entry, dining, kitchen, breakfast, first floor halls, utility room, and great room. 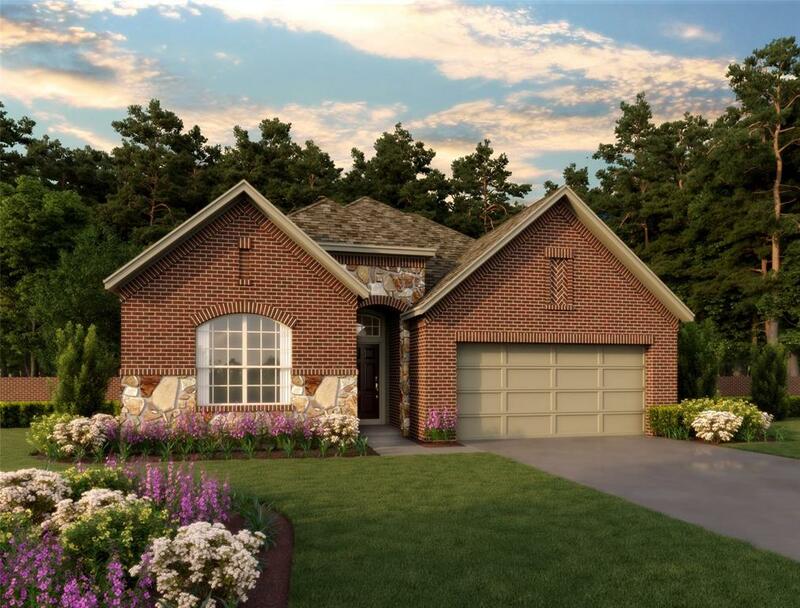 Private master suite is located on the first floor and all secondary bedrooms are on the second floor along with an oversized game room. 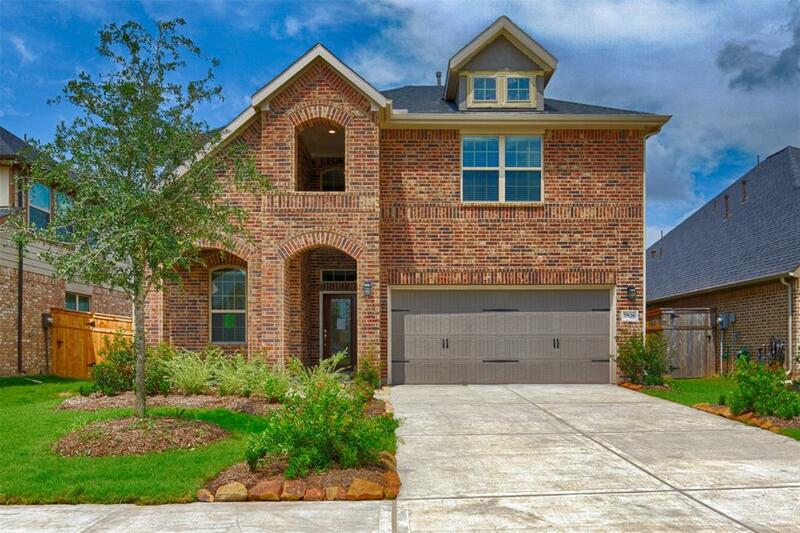 can be utilized as a game room. 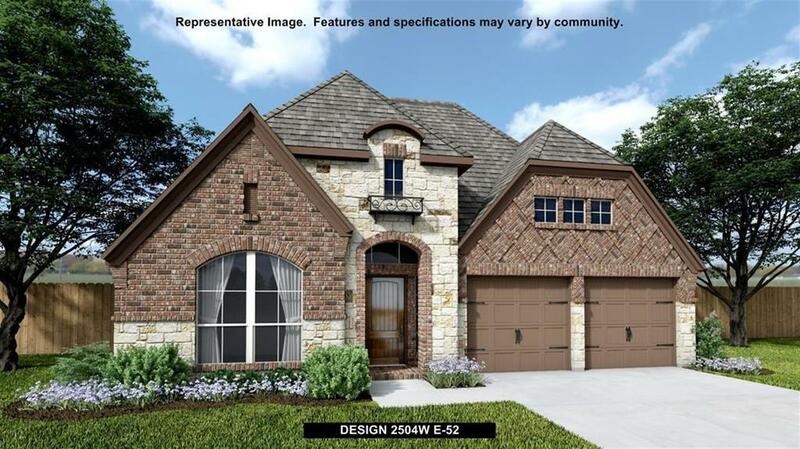 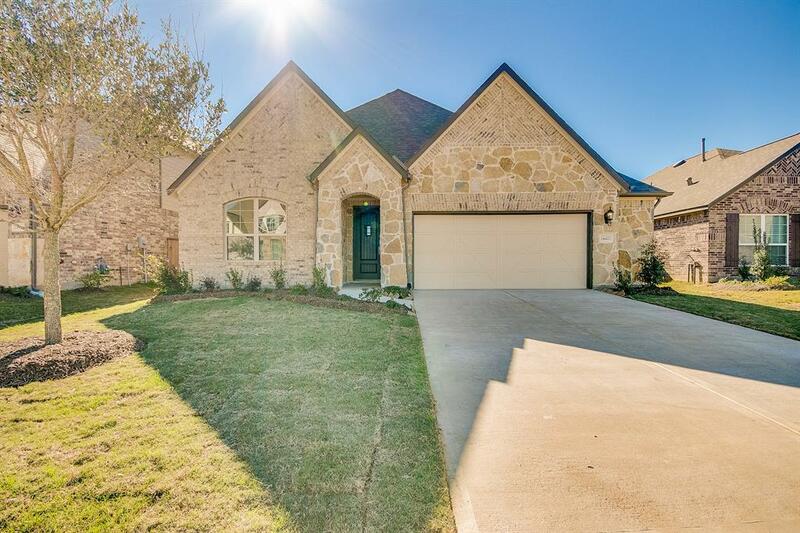 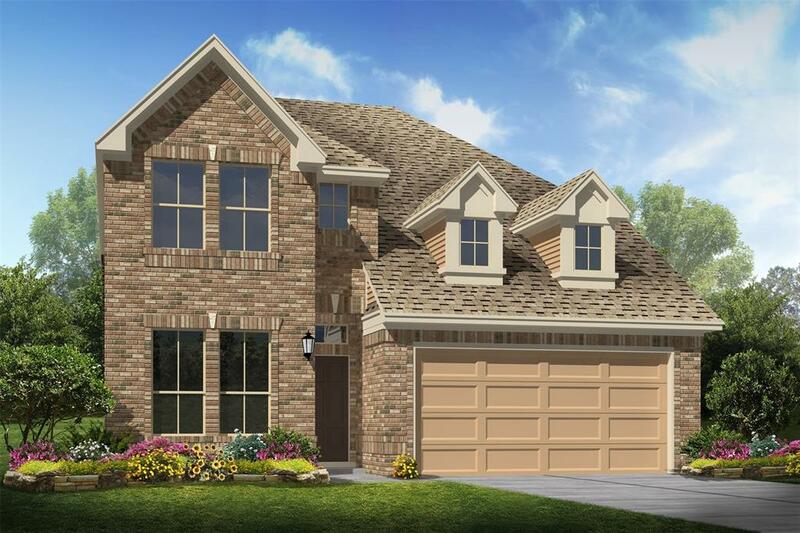 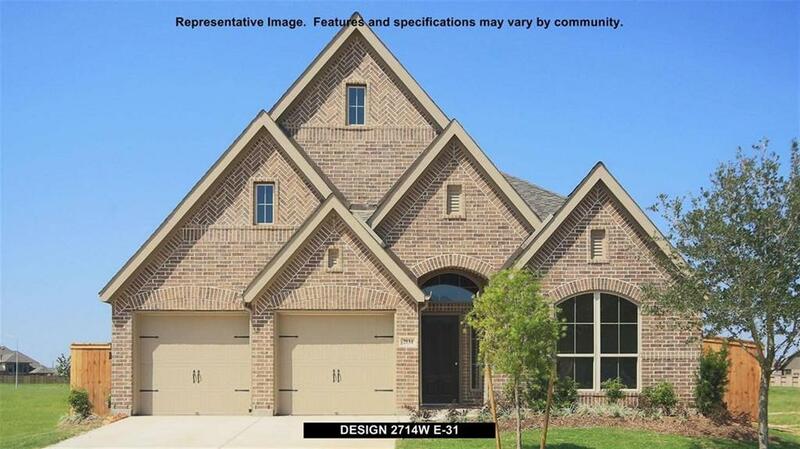 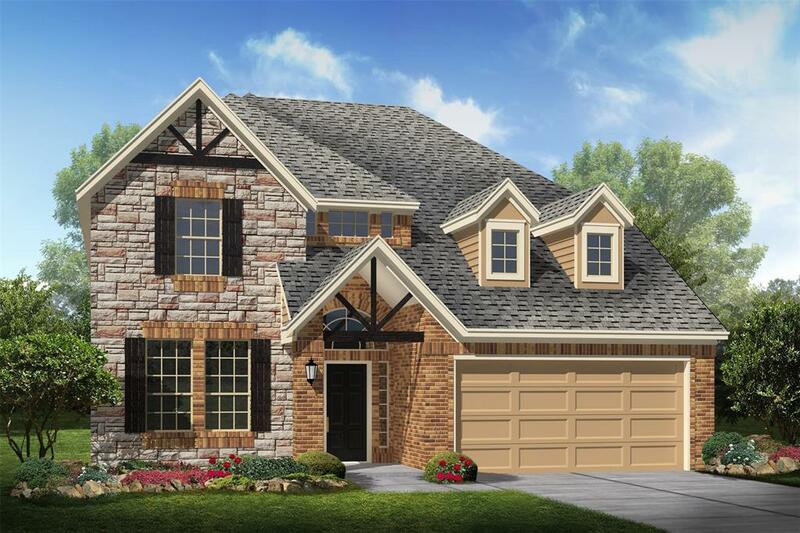 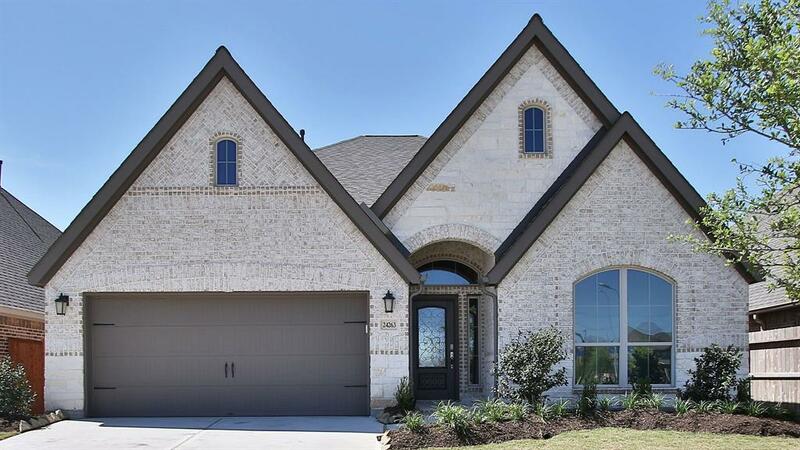 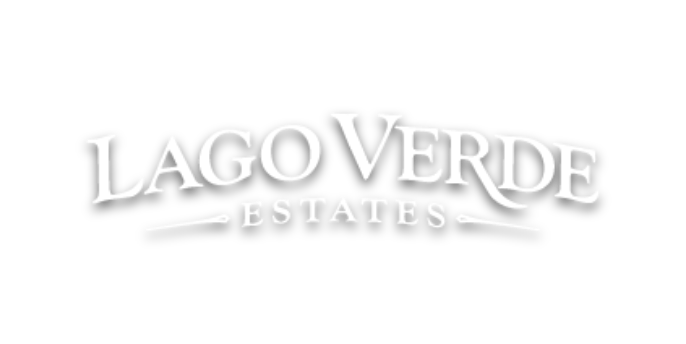 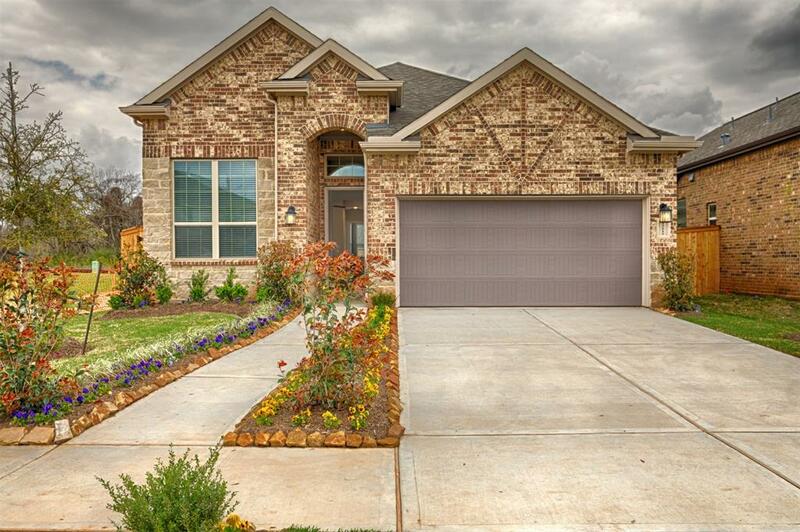 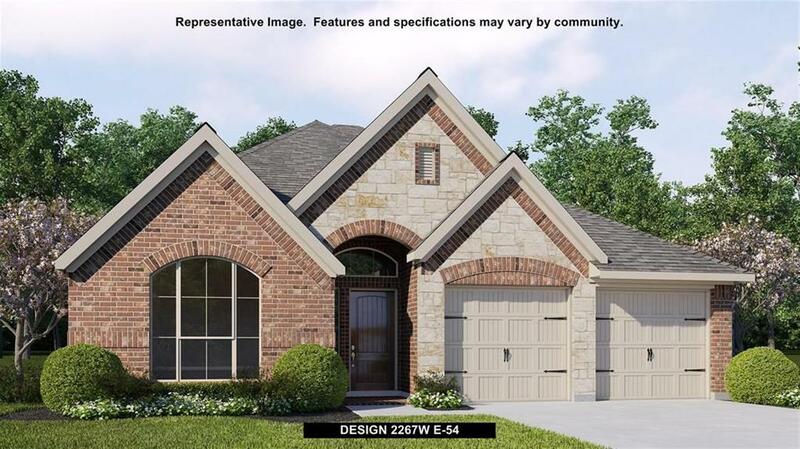 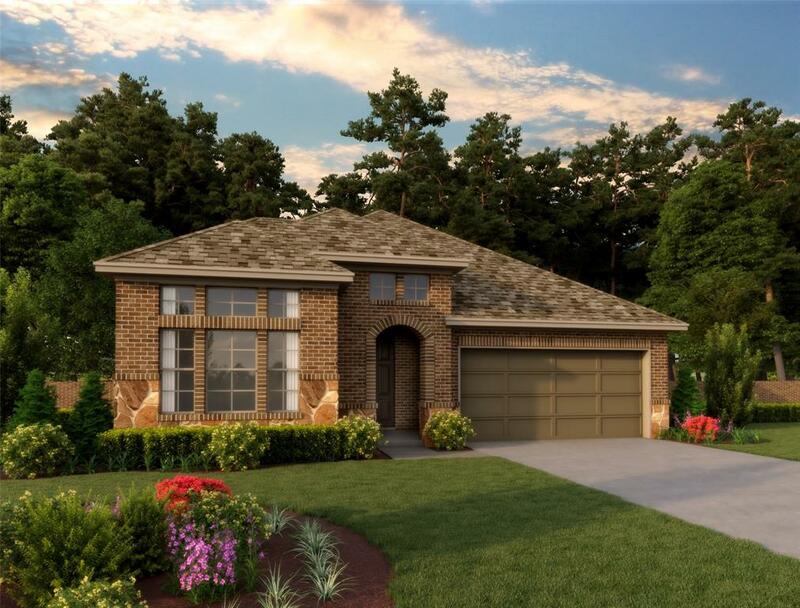 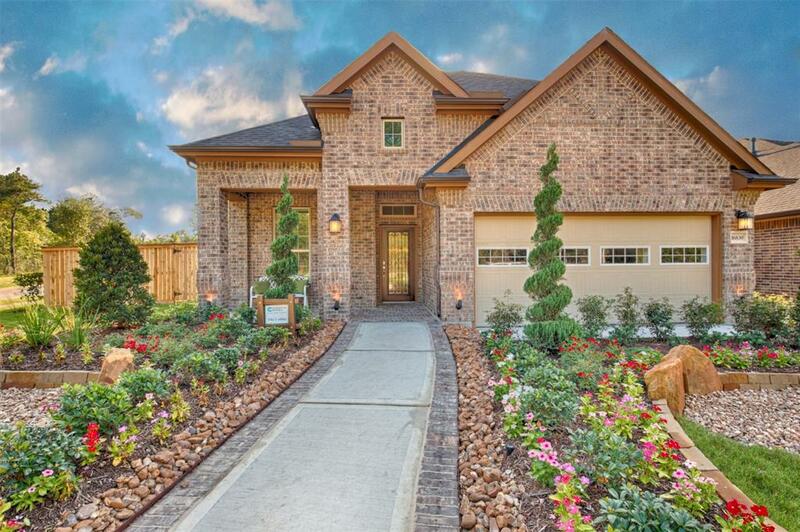 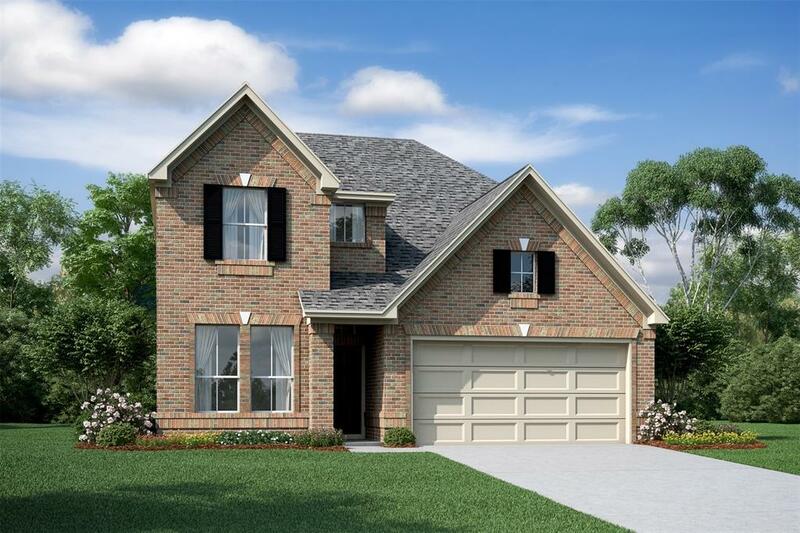 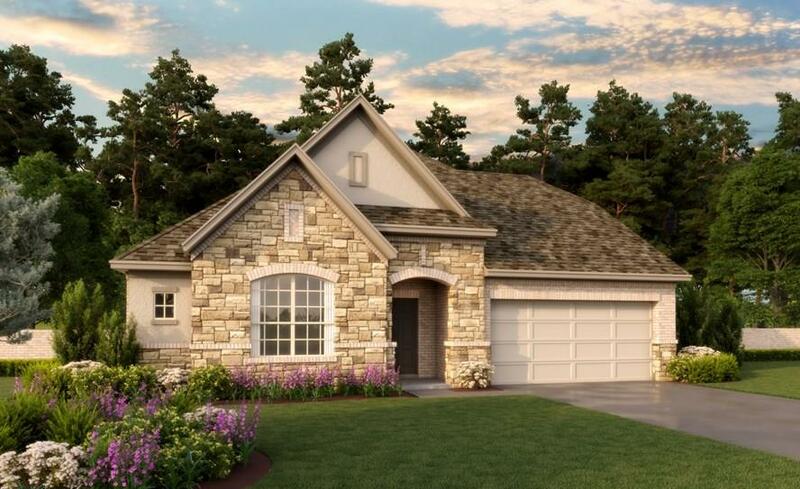 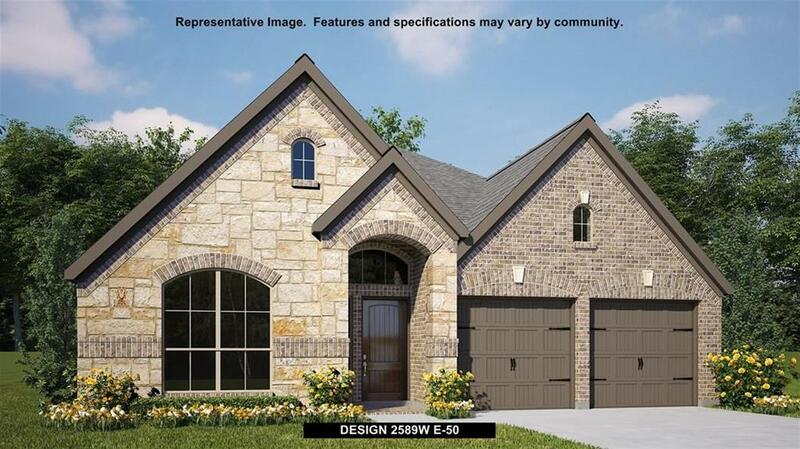 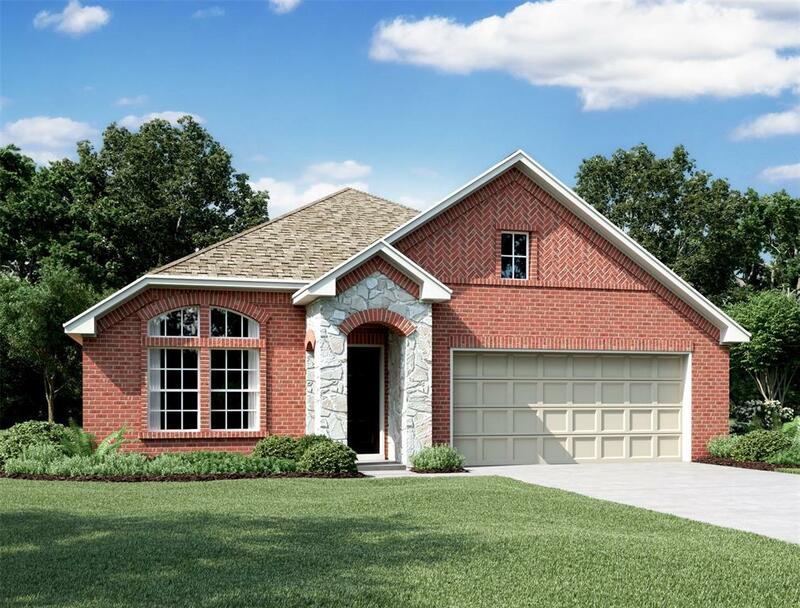 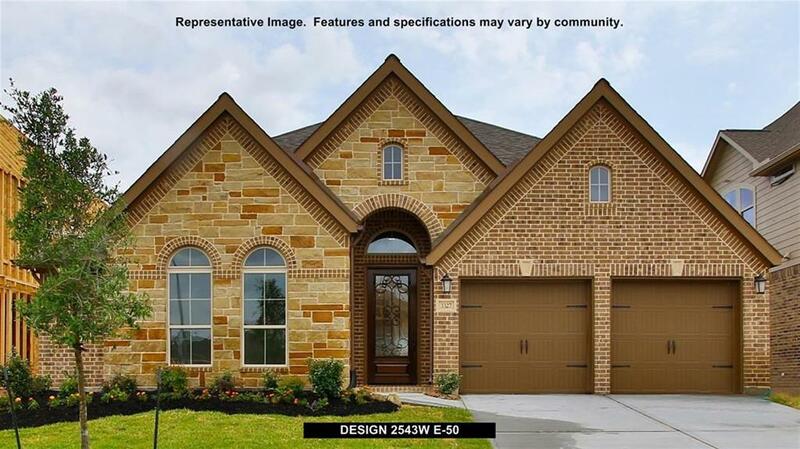 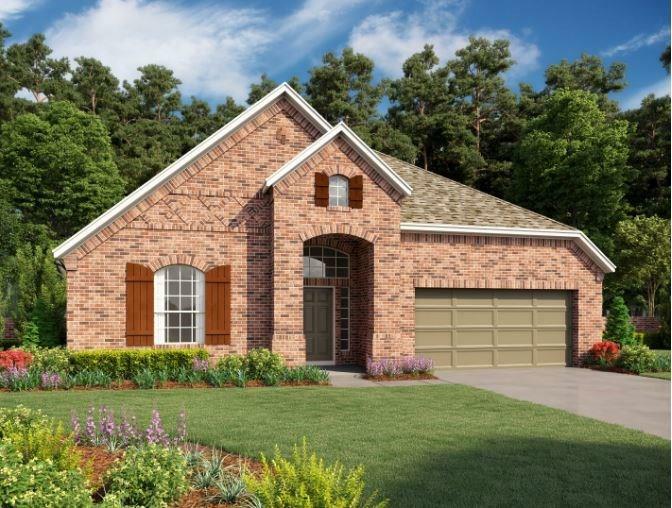 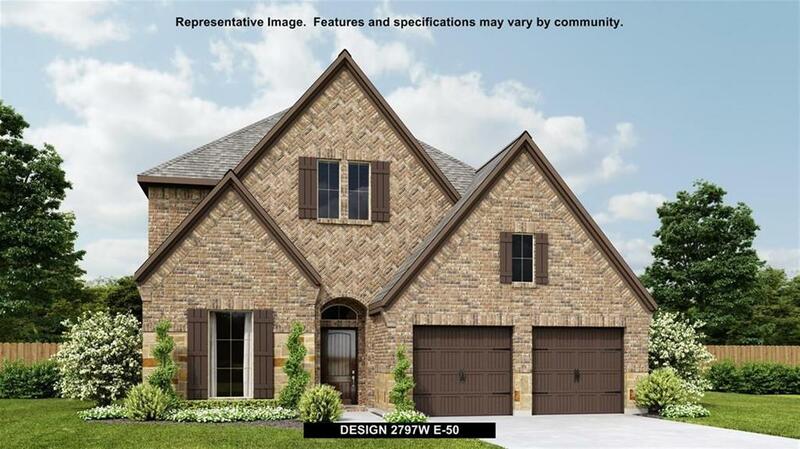 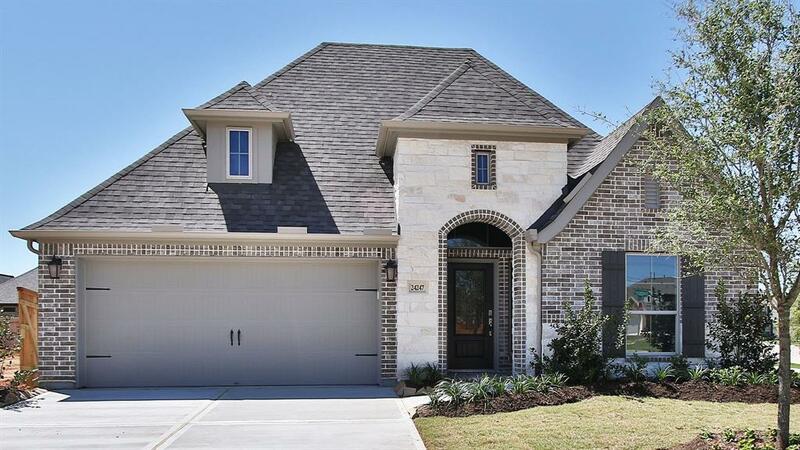 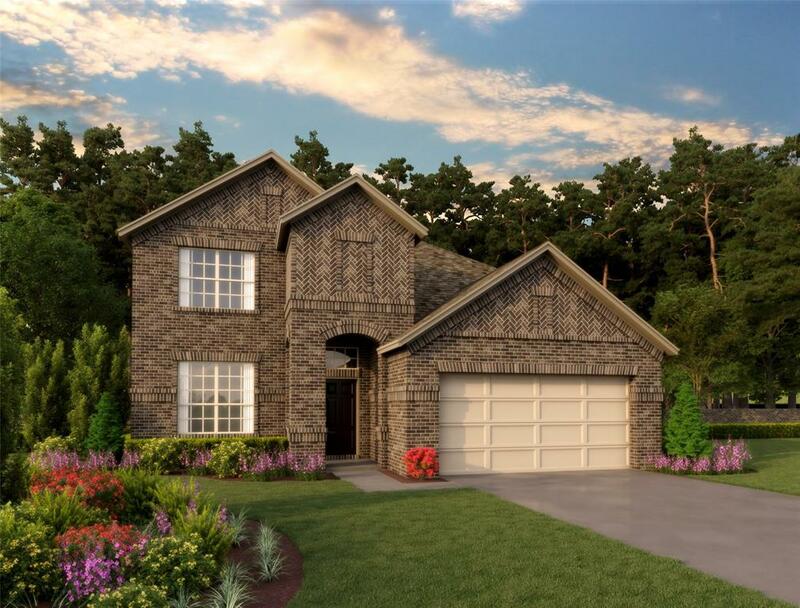 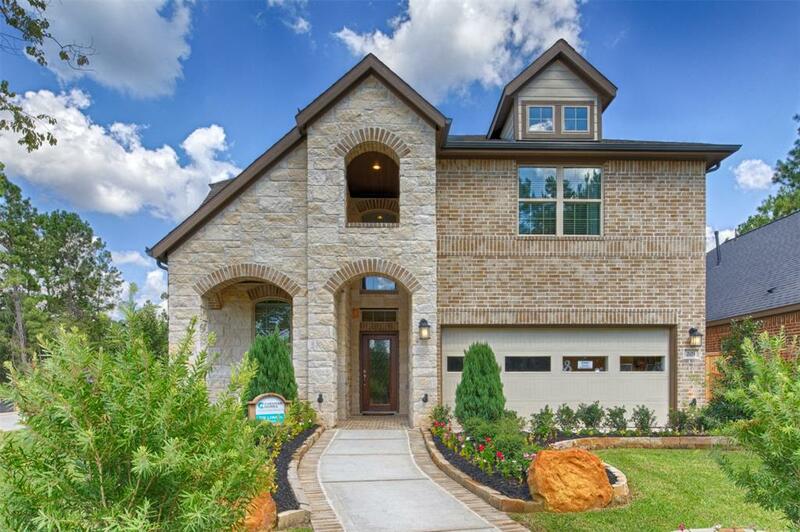 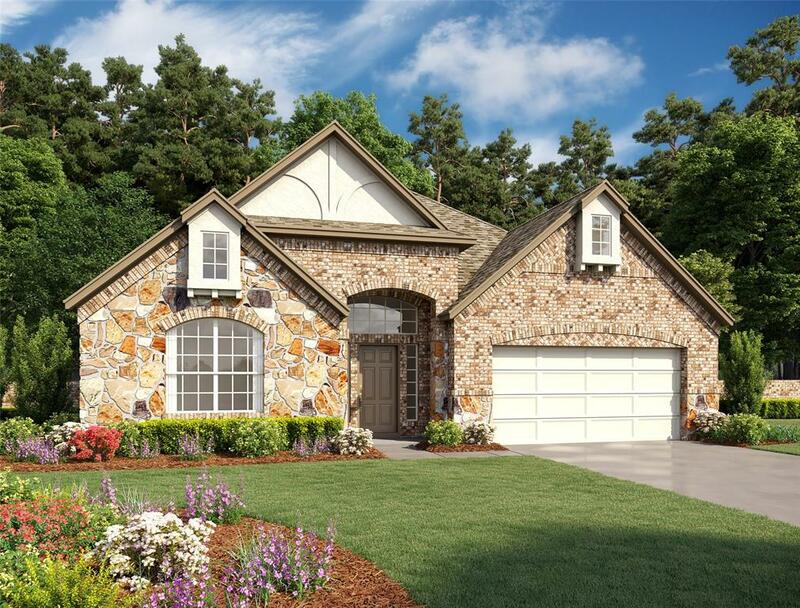 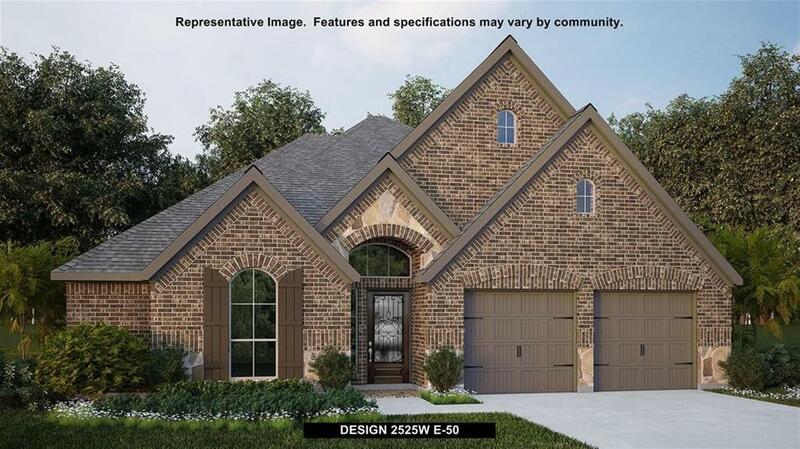 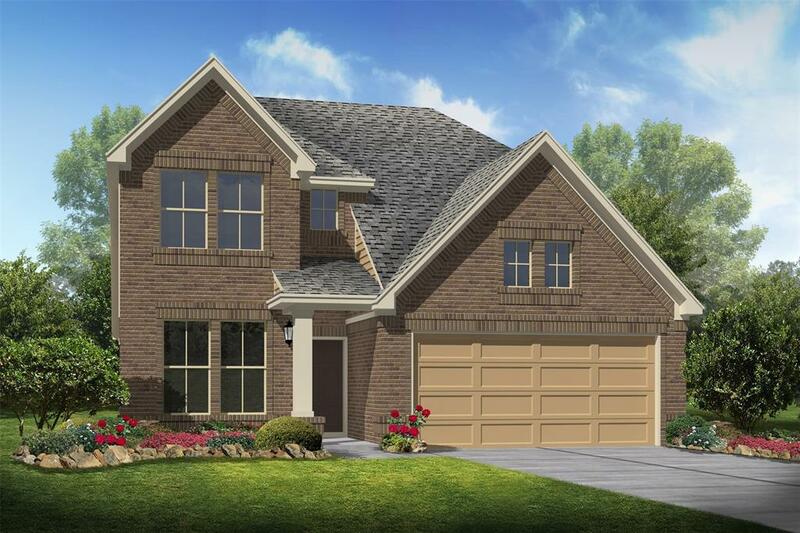 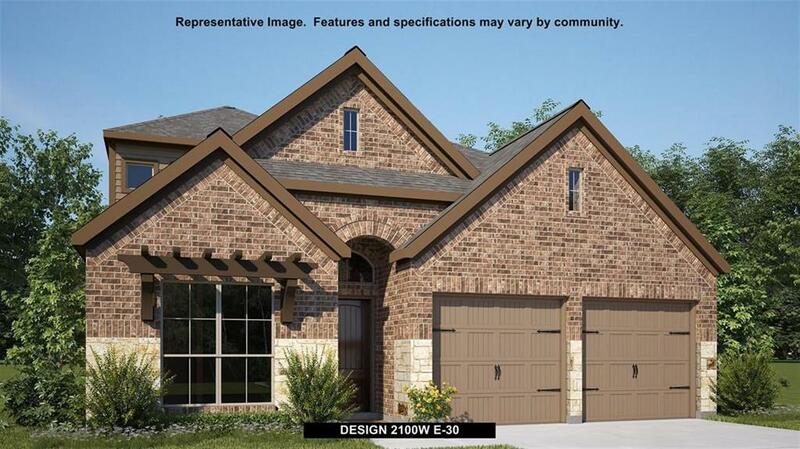 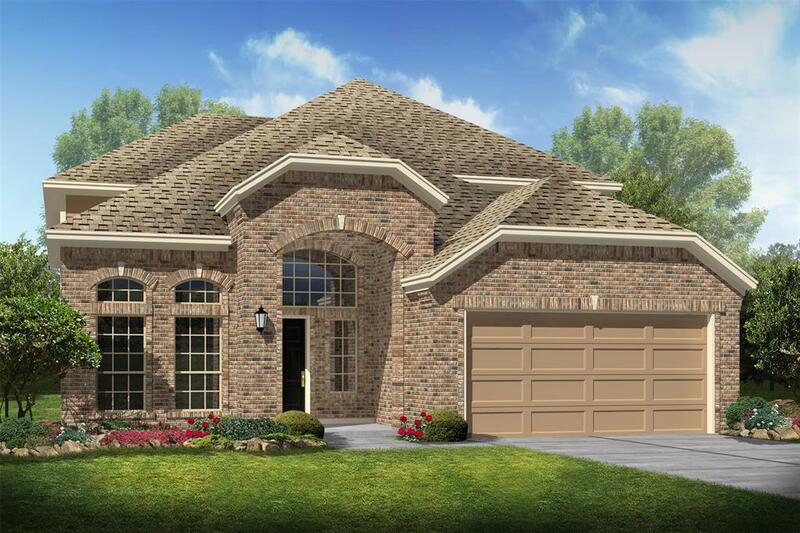 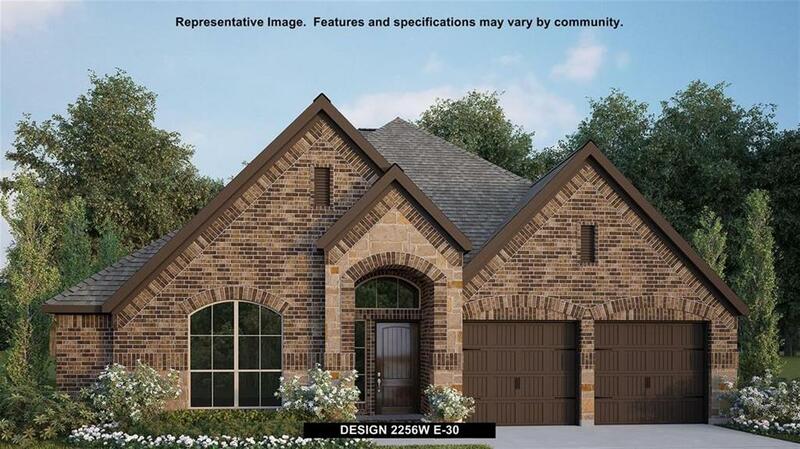 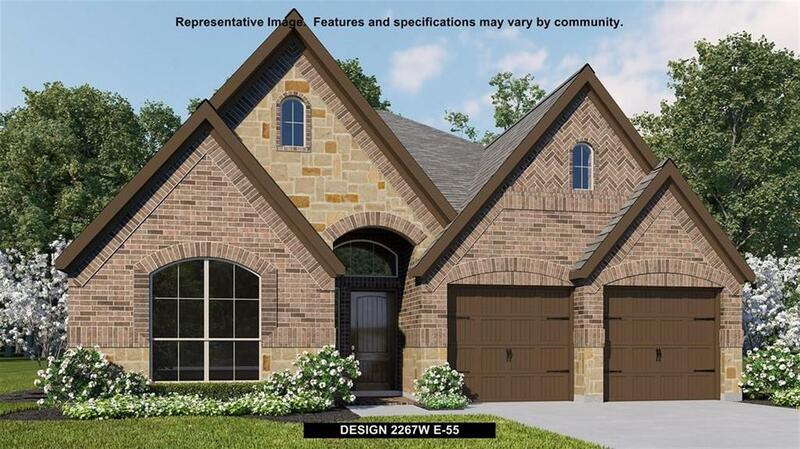 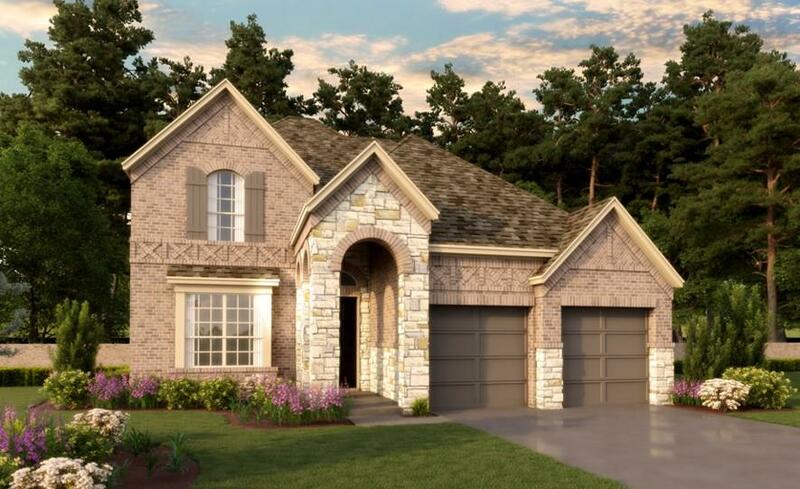 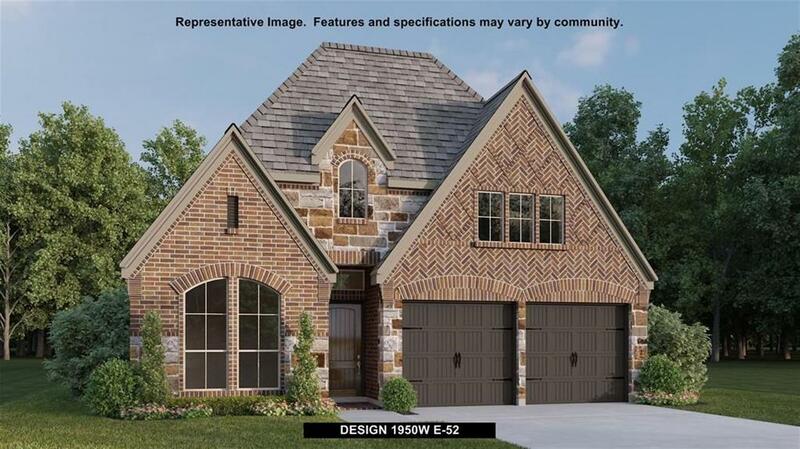 Come out to Lakes of Bella Terra West and take a look at this stunning home!